• NEW TOUR to Israel & Jordan from 27 Nov 2019 – 09 Dec 2019 with Amazing Grace Presbyterian Church. Sign up now! • More tours available here!  Discover and see the Bible coming alive! Tours to Israel, Jordan, Turkey & Greece available. If you are looking for something that is different or perhaps goes off the beaten track, we will help you create the unique experience you want. Follow us on Instagram @omegatours_sg for updates on new tours and happenings in the Bible lands!